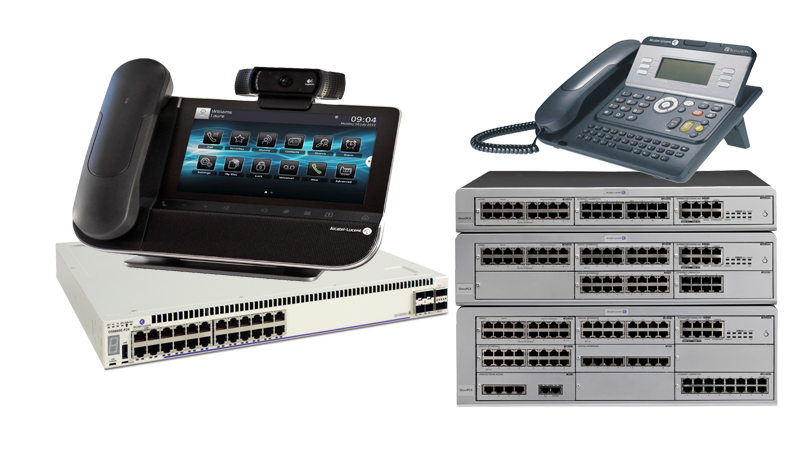 MAS is the leading provider of eBusiness software and integrated network solutions. 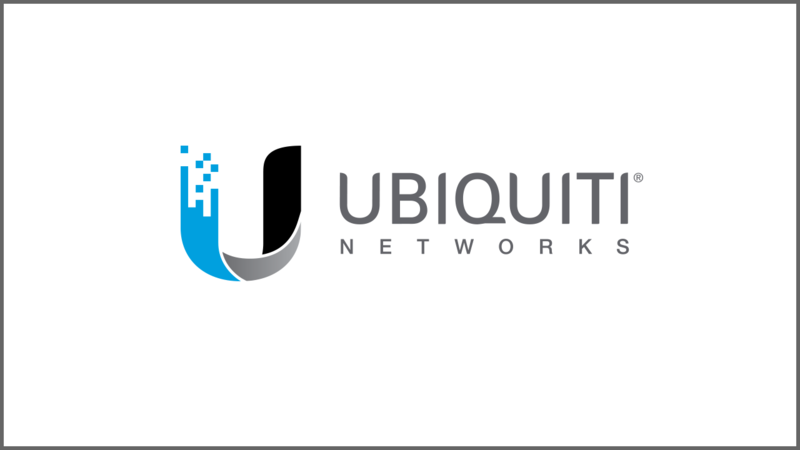 We offer solutions that address the new challenges you face, helping you optimize business performance by maximizing efficiency and reducing the duplication of efforts. 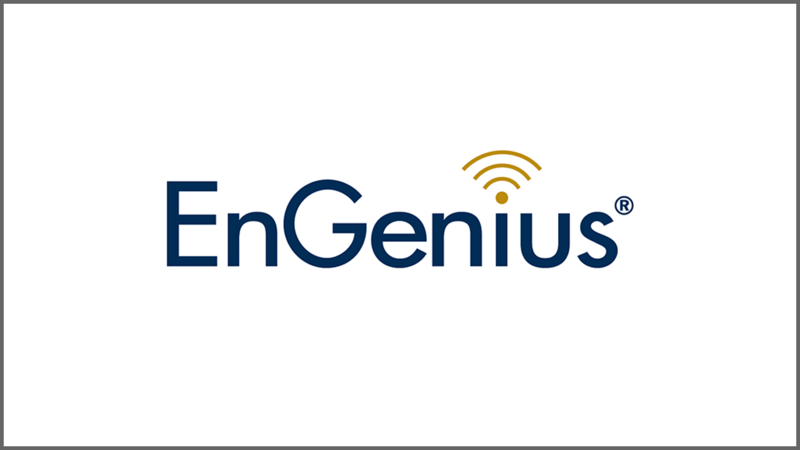 Our solutions help drive revenues and meet the needs of your customers, partners and employees.  We help you optimize these relationships and manage the financial and operational resources at the same time. 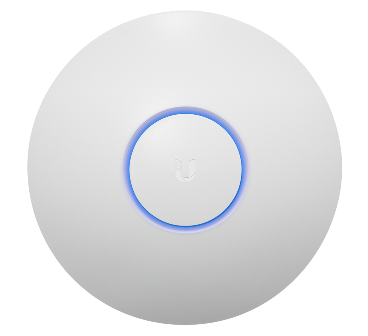 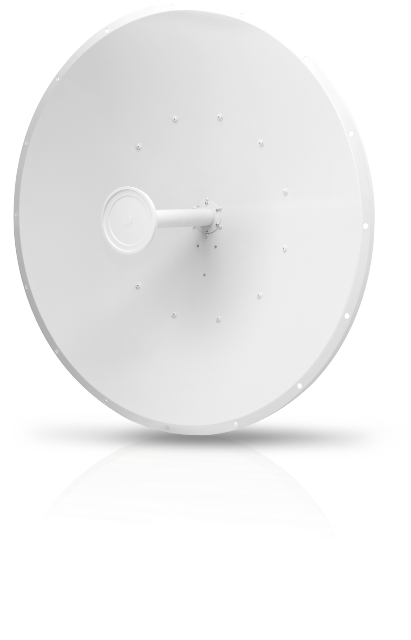 Ubiquiti Networks designs, manufactures, and sells innovative broadband wireless solutions worldwide. 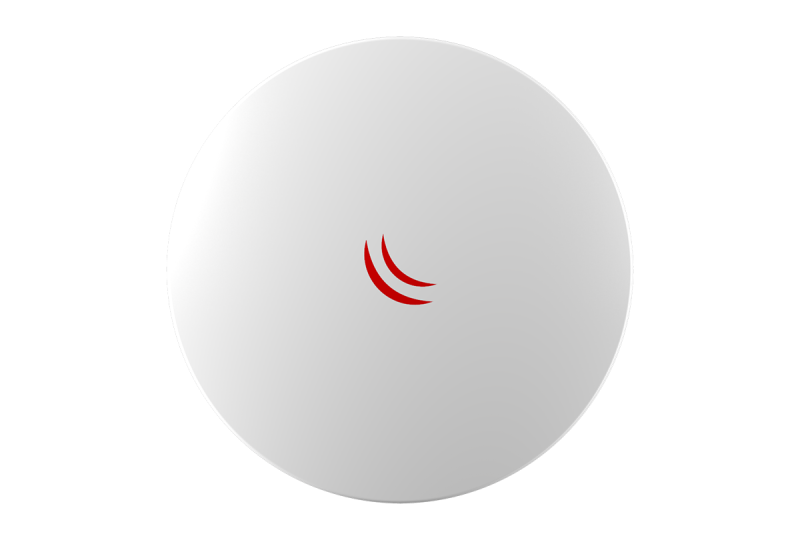 The company’s products include enterprise outdoor and indoor wireless products, switches, access-points, surveilence systems, and others. 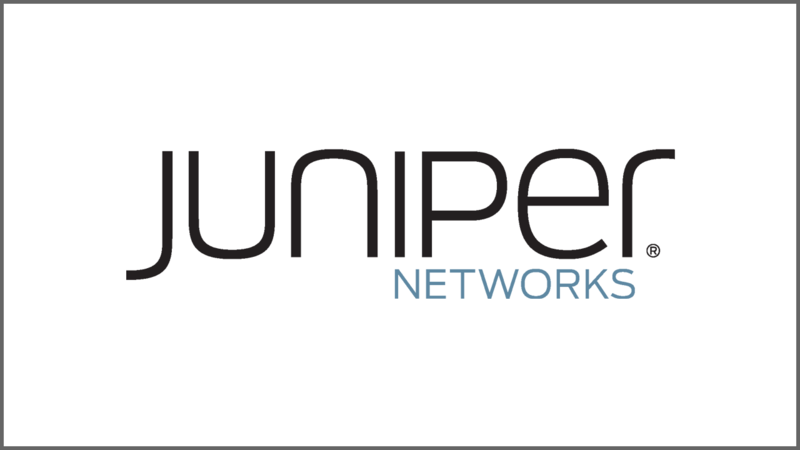 Juniper Networks security solutions provide granular access control that identifies, mitigates and reports on today’s most sophisticated threats. 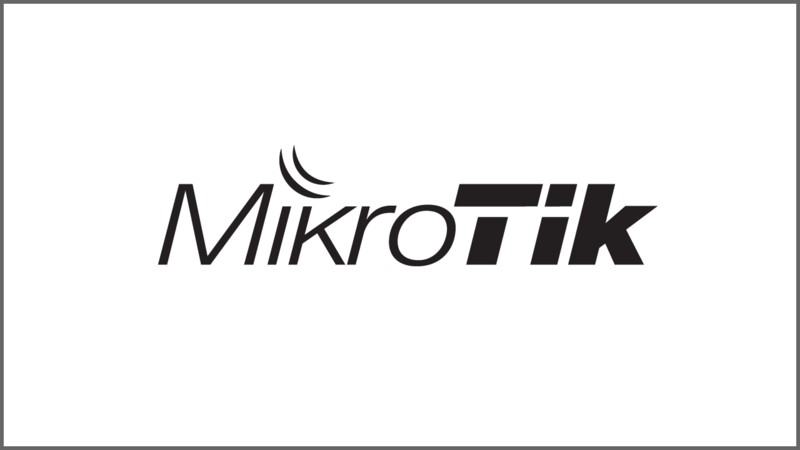 MikroTik devices are equipped by powerful RouterOS. 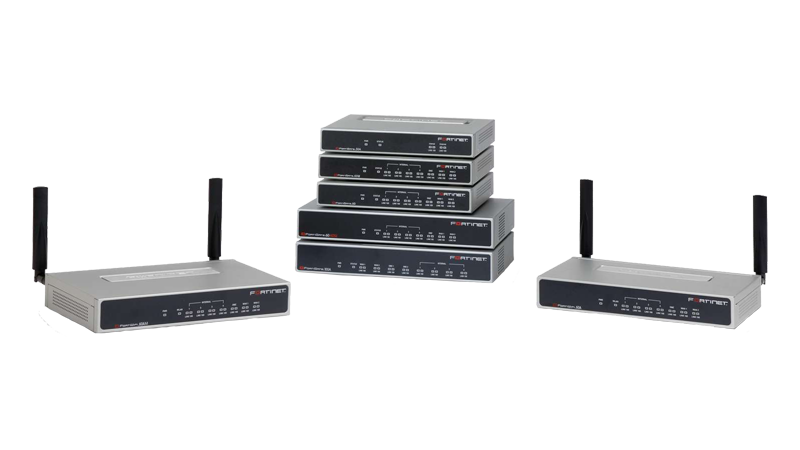 It has a wide range of Routers, Switches, and Access-points models. 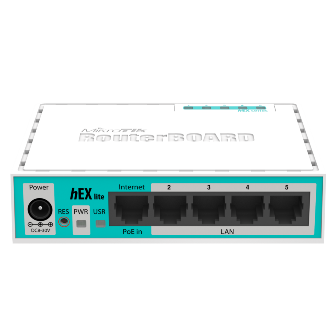 The RouterOS can also be installed on PCs and other X86 compatible hardware devices, like embedded boards and mini-ITX systems. 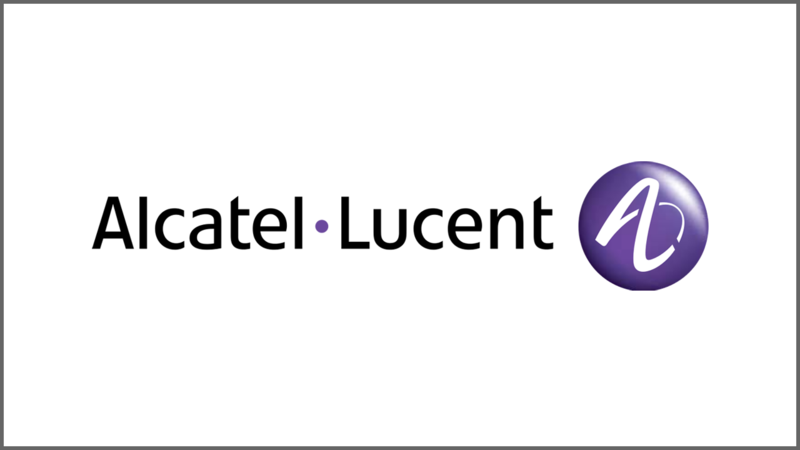 Alcatel-Lucent OmniPCX Office is a pre-configured server which enable small and medium business to enterprise-class business telephony. 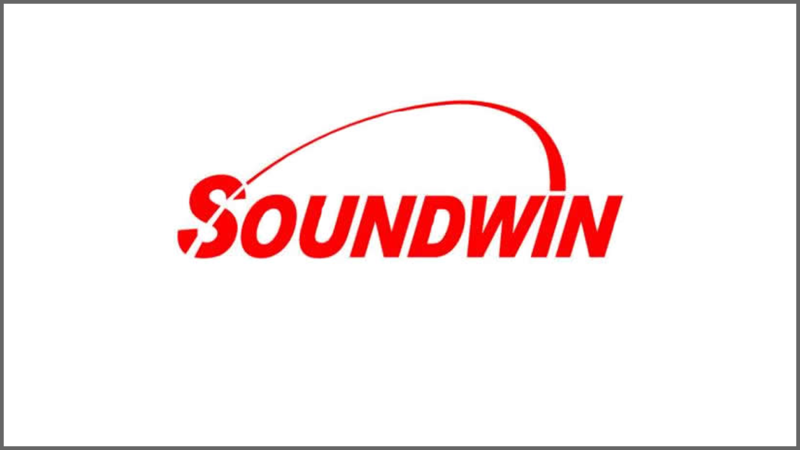 As an Android Panel PC / Digital Signage Solution Provider, Soundwin focus on the software and hardware design, and start to provide the solution for Android based application development from 2011. 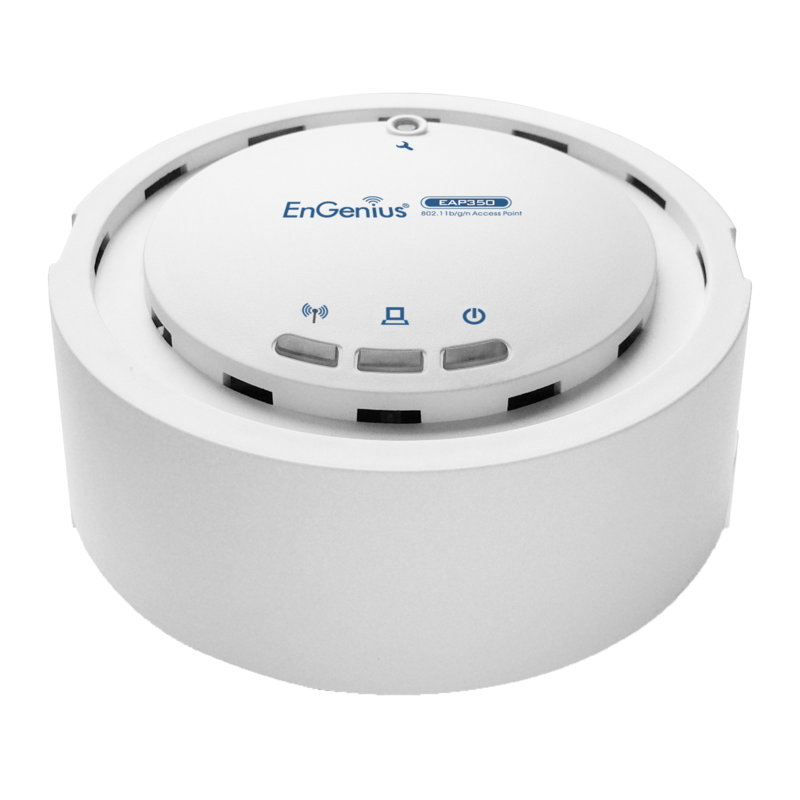 EnGenius provides indoor and outdoor wireless networking solutions for home and business. 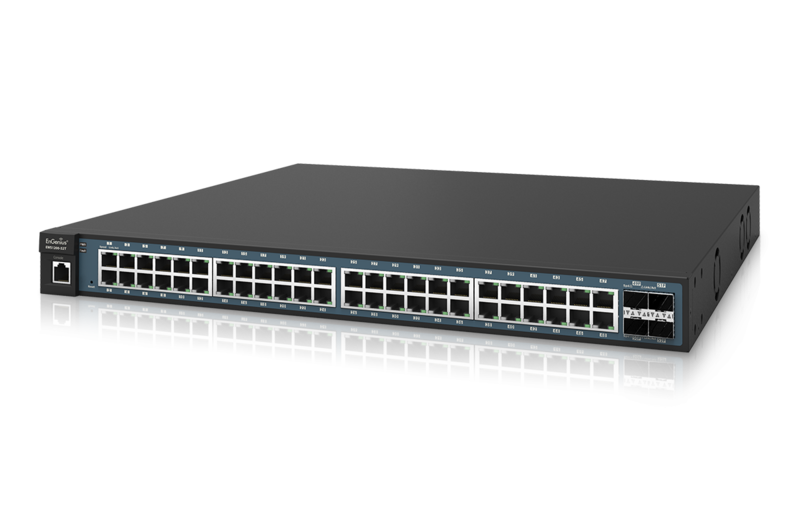 It supports and combine the best elements of wireless and wired networking to deliver secure, scalable, high performance WLANs with low total cost of ownership. 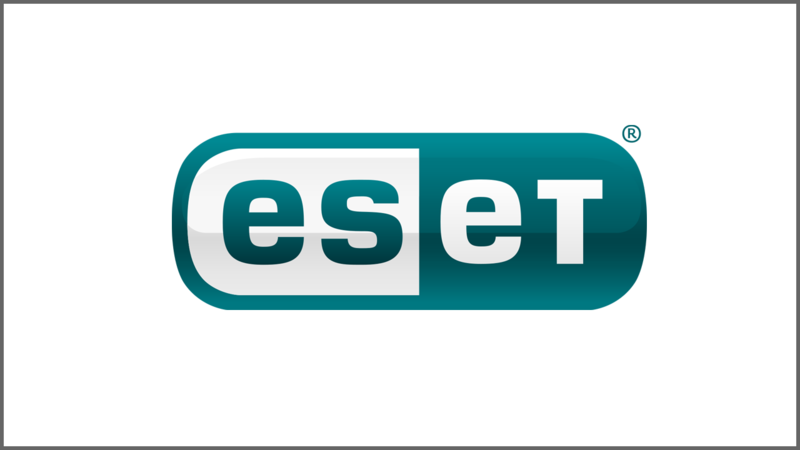 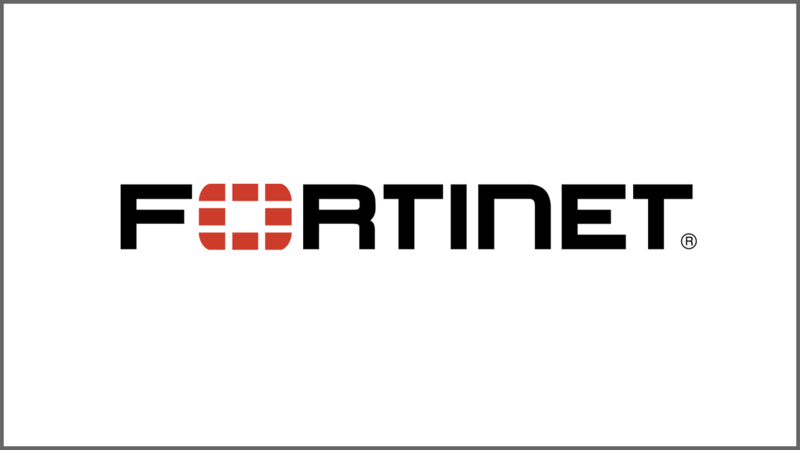 Fortinet delivers unified threat management and specialized security solutions to protect against sophisticated network and content based threats. 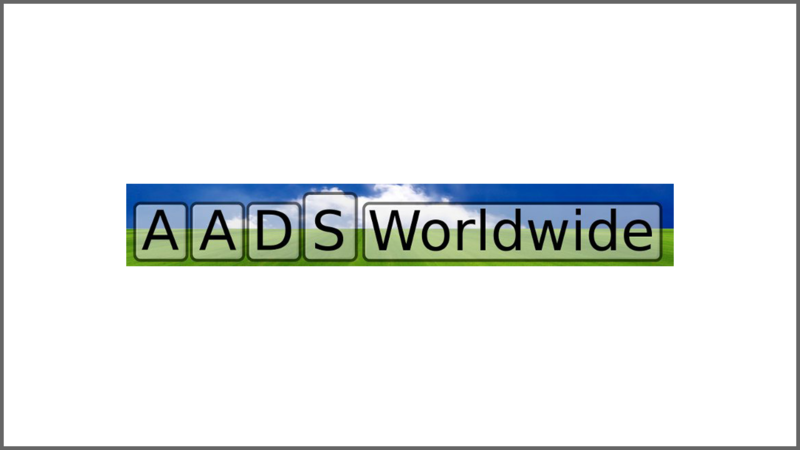 AADS Terminal Server is a low cost Terminal Server for Windows with a rich set of features, scalable, yet in affordable price point. 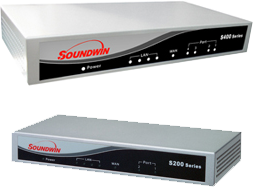 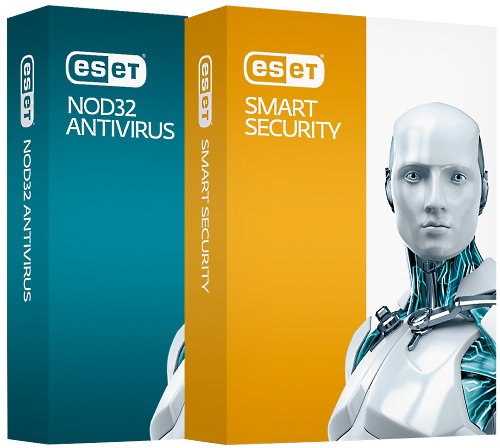 It enables you to deliver Applications to all your users with minimum bandwidth.